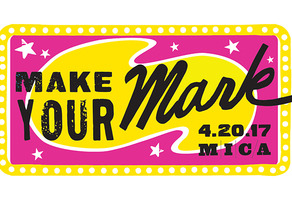 Make Your Mark at MICA! Maryland Institute College of Art believes in the vital role of art in society and is dedicated to the education of artists and designers, and to the development of a collegiate environment conducive to the evolution of art and design. This April 19, help MICA raise 300 donations of any size in 24 hours to support young artists, designers, and creatives! 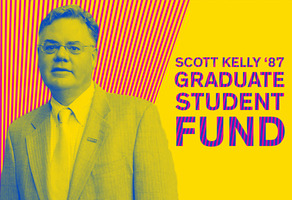 The Scott Kelly '87 Graduate Student Fund is designed to provide angel funding for MICA graduate students who have hit tough times. Support angel funding for MICA graduate students who have hit tough times through the Scott Kelly '87 Graduate Student Fund! Your gift to the Make Your Mark Campaign allows MICA the freedom each year to do the most good, and to meet its most pressing challenges. 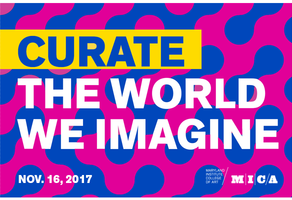 Donate to the George Ciscle @MICACuratorial Scholarship #CurateTheWorldWeImagine! 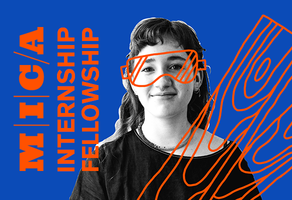 The MICA Internship Fellowship makes life-changing internships possible for deserving students! All art starts with a single mark, building towards a larger goal. Together, we can change the lives of MICA students. Make Your Mark today! Make an impact at Maryland Institute College of Art! Connect with other MICA Alumni on GiveCampus!